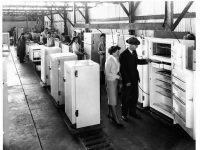 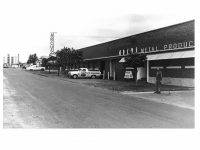 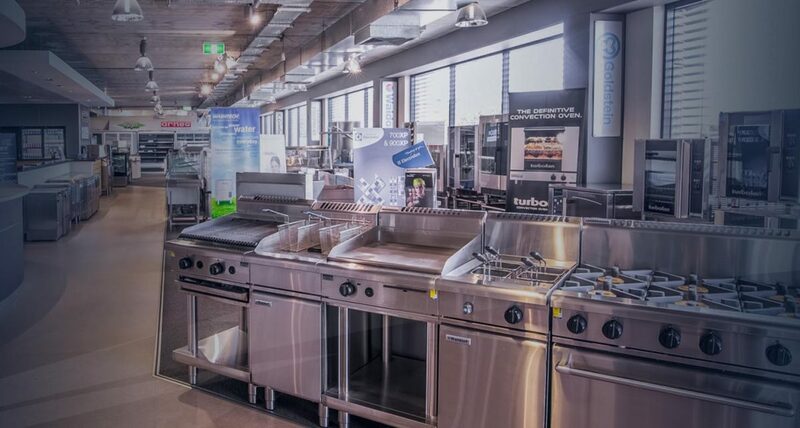 Established in 1948 in Western Australia, Arcus Australia remains a family owned and operated company and we have been supplying cafes, restaurants, taverns, hotels, delis, butchers, supermarkets, hospital, health care facilities and mining camps with refrigeration products and services for 70 years. 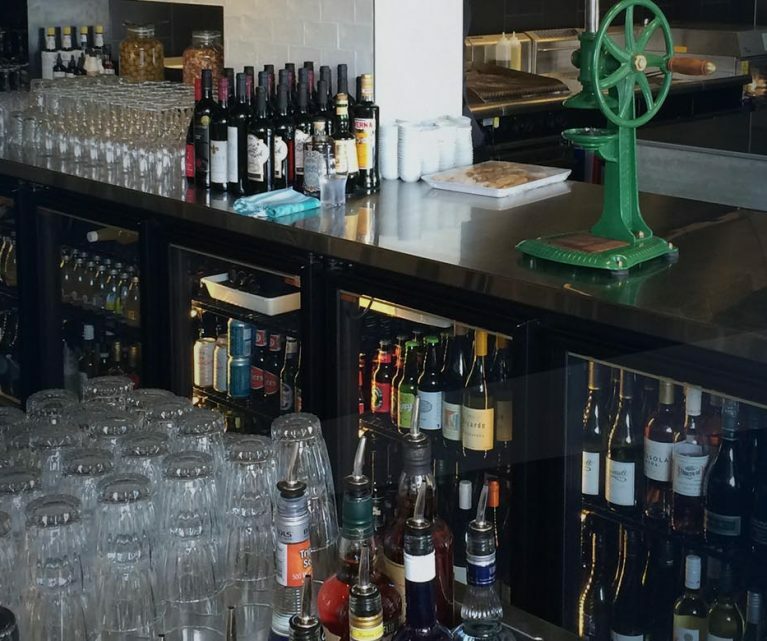 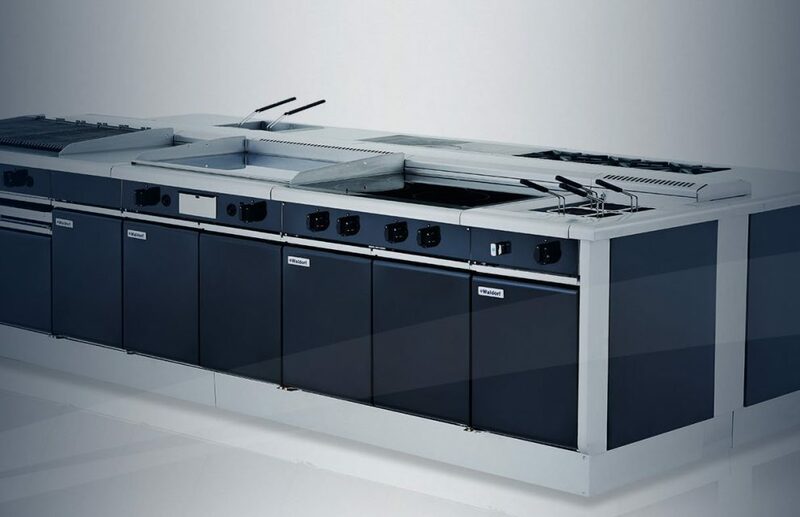 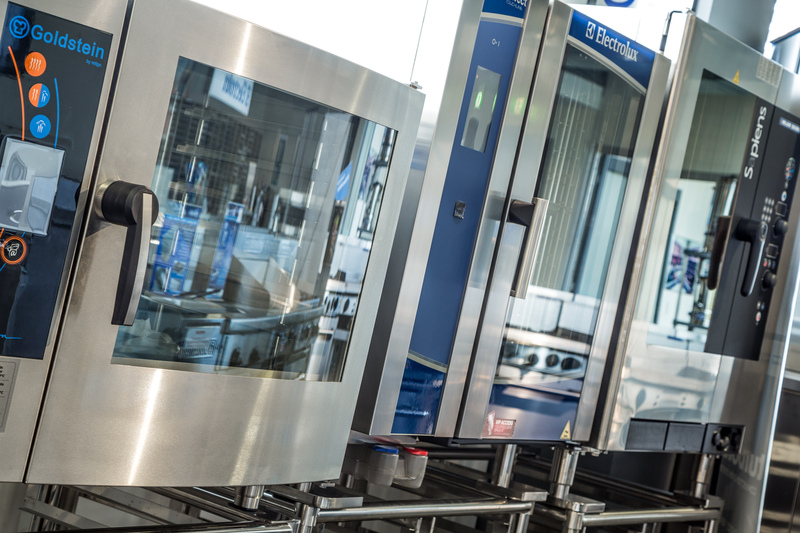 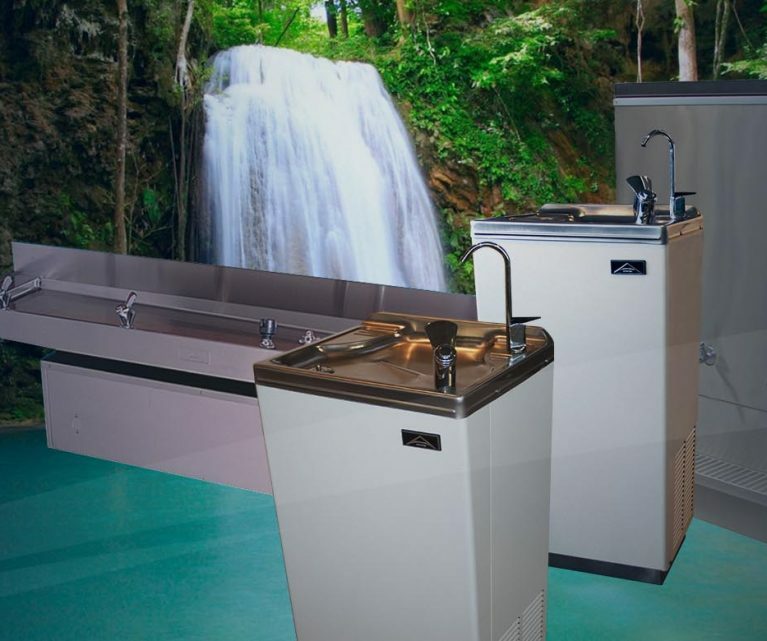 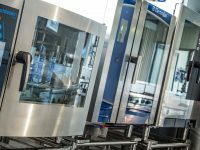 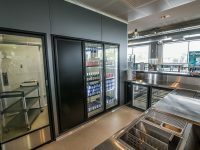 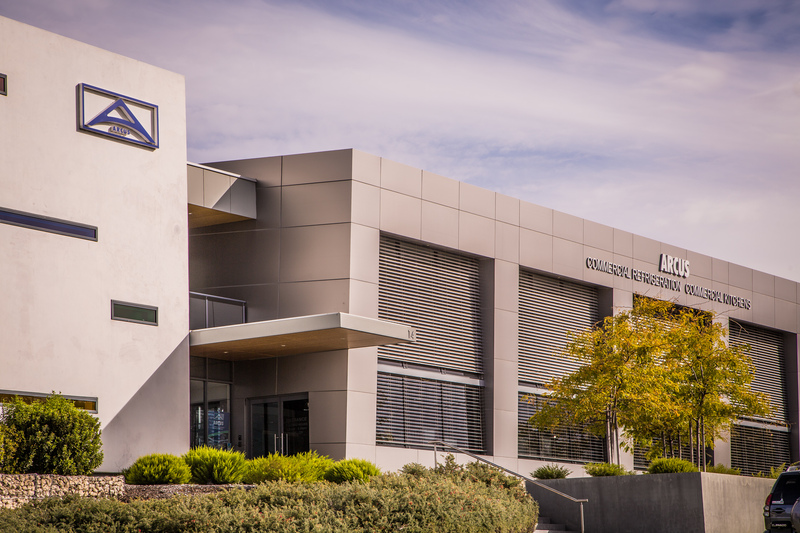 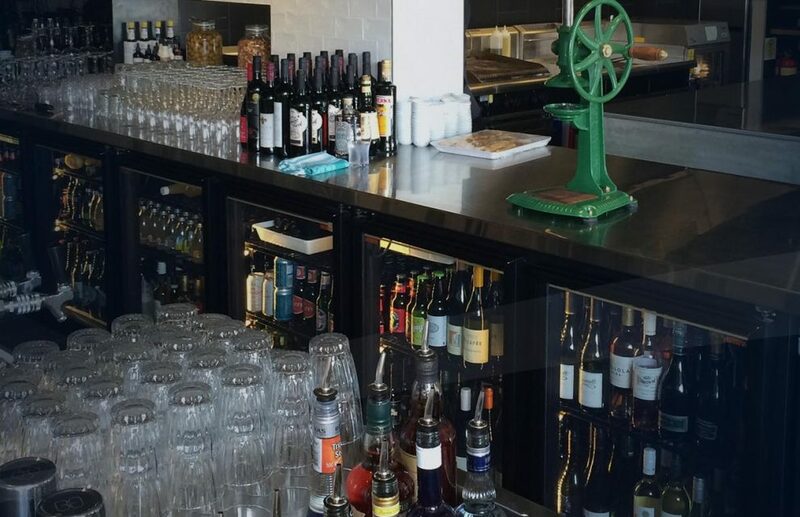 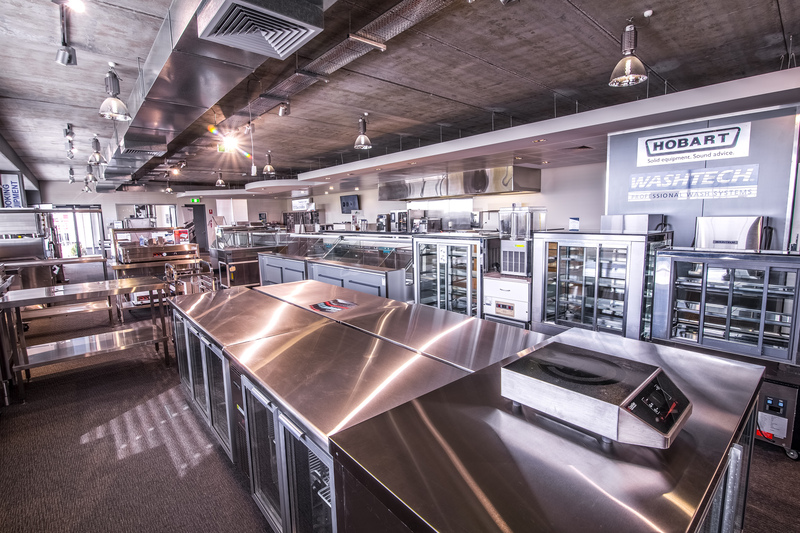 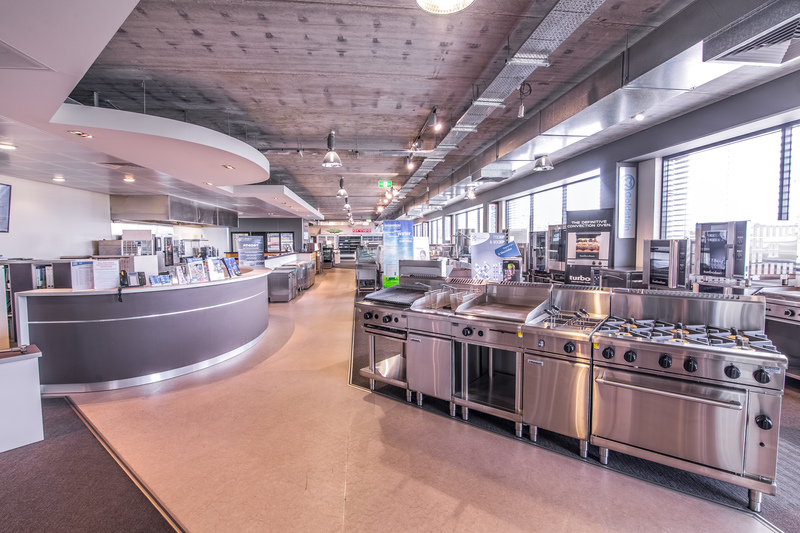 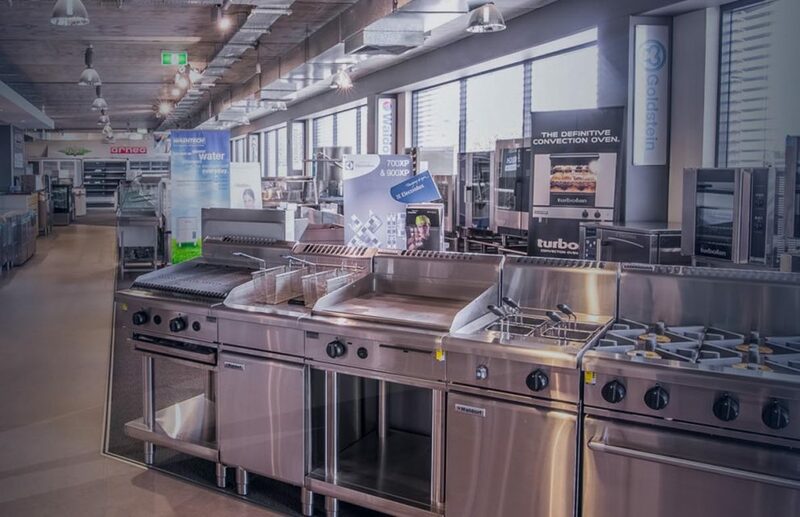 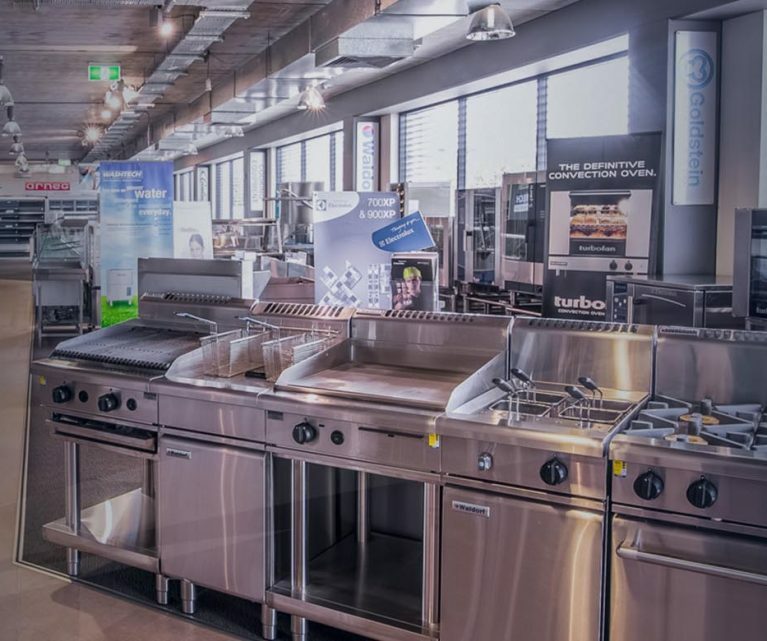 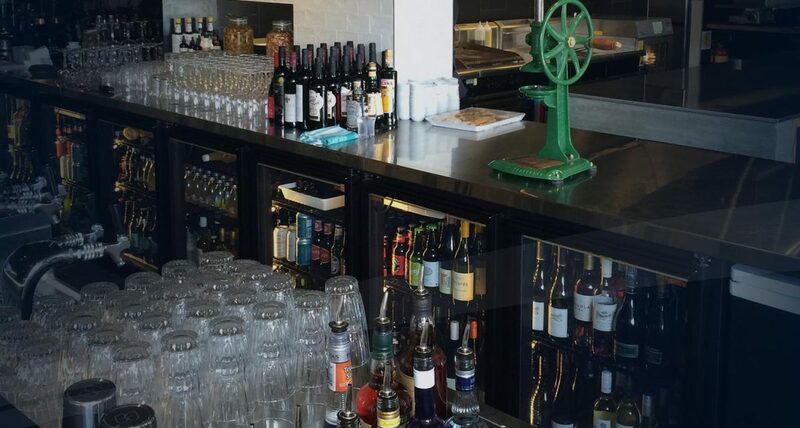 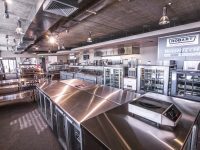 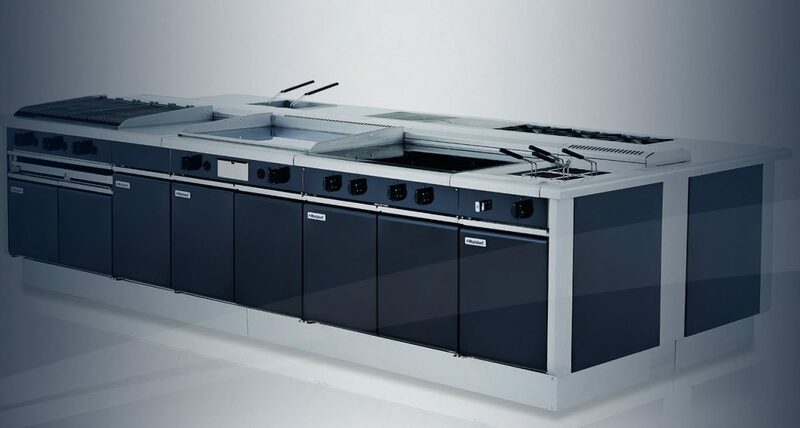 Initially producing refrigeration, air conditioning and heating products for the WA domestic market we are now highly regarded for the design, manufacture and installation of Commercial Refrigeration, Custom Stainless Steel and Food Service products. 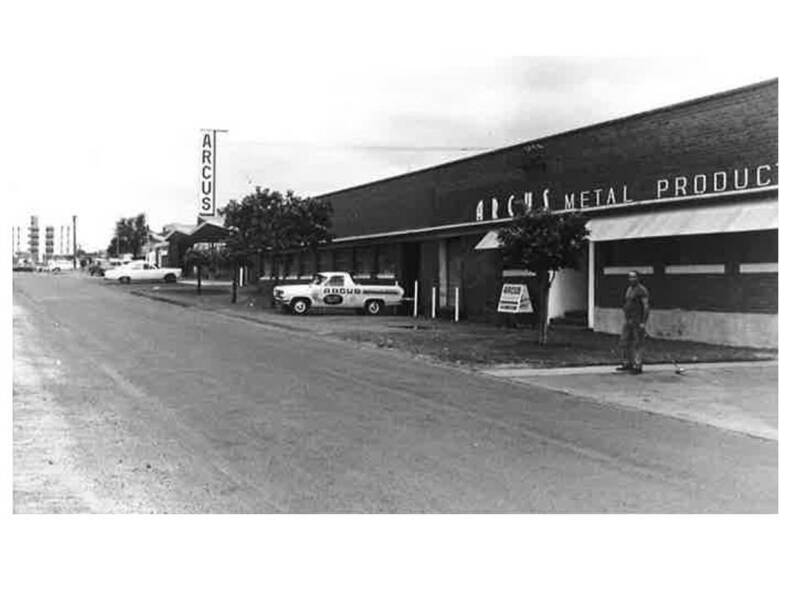 Still owned and run by the Arcus family. 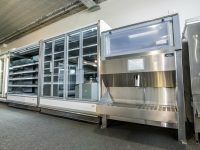 Dedicated Arcus employed Installation Team. 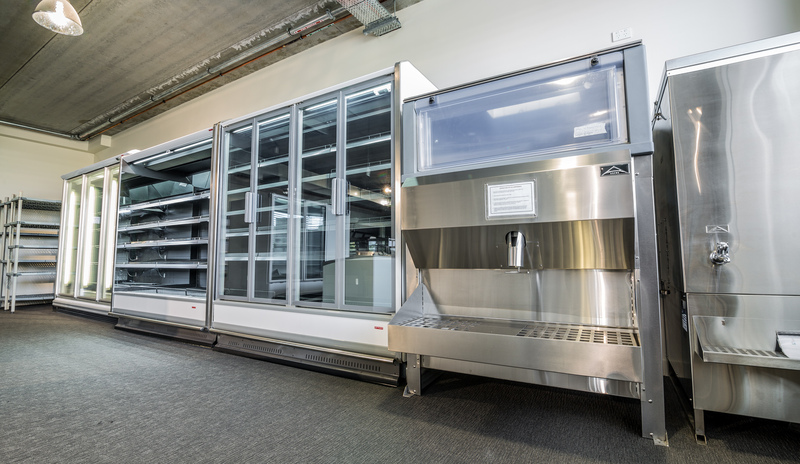 Manufacture a line of Commercial Chillers and Freezers, including Vaccine Chillers and Mortuary Cabinets. 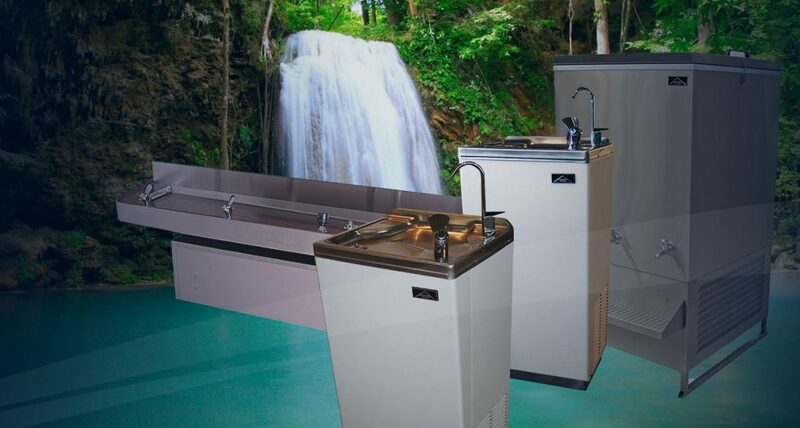 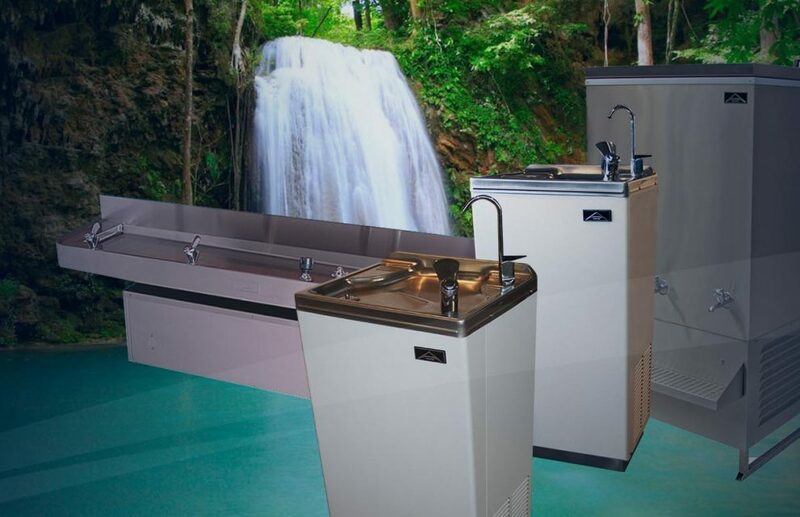 Manufacture a range of Water Chillers. 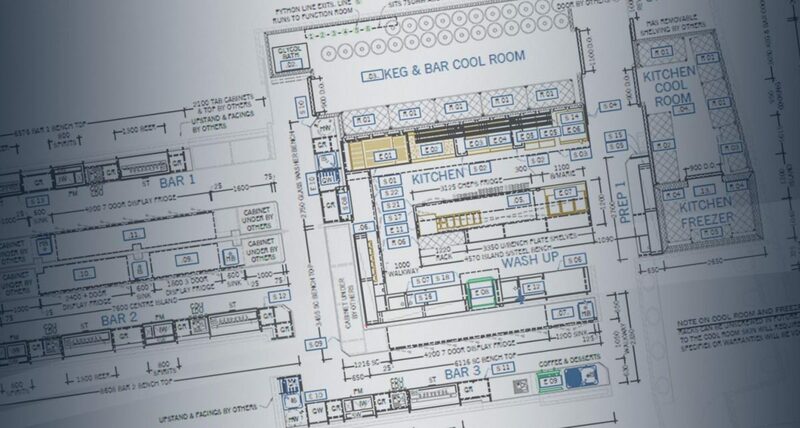 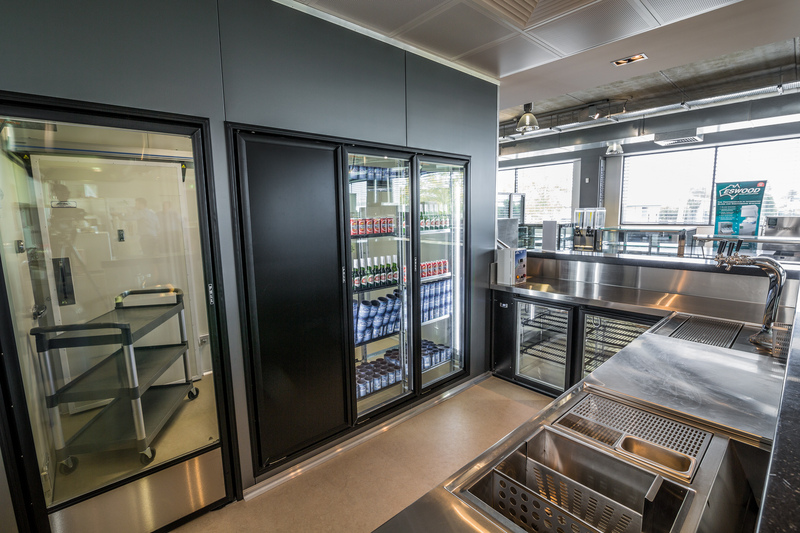 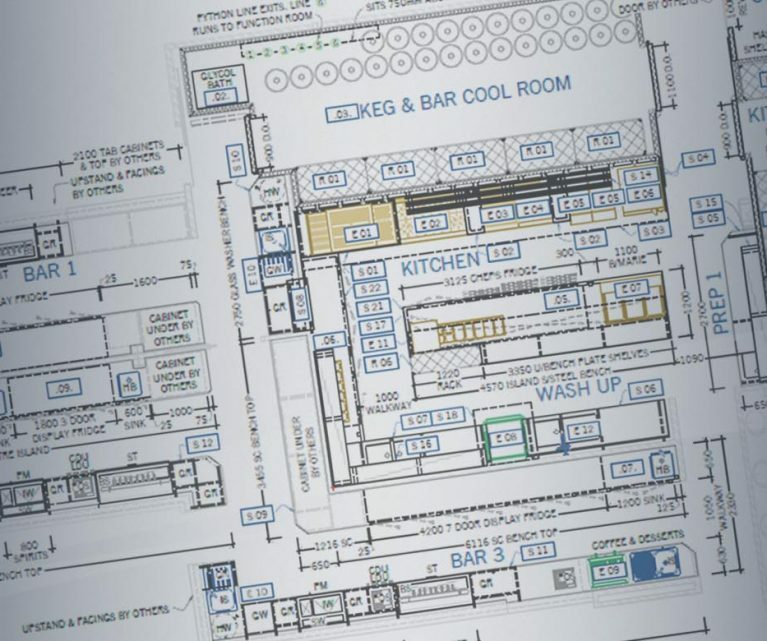 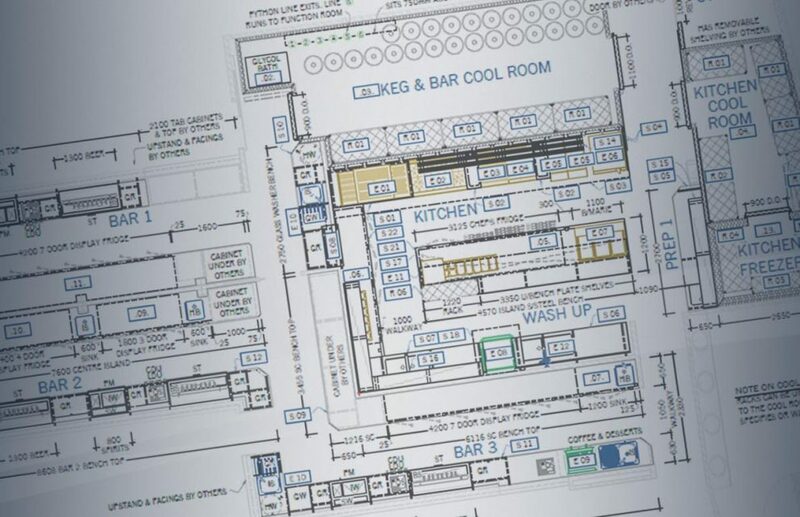 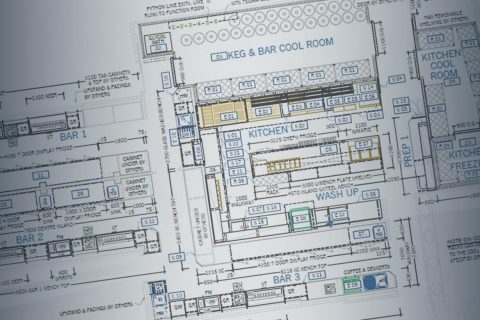 Design, manufacture and install custom refrigeration to suit individual project needs. 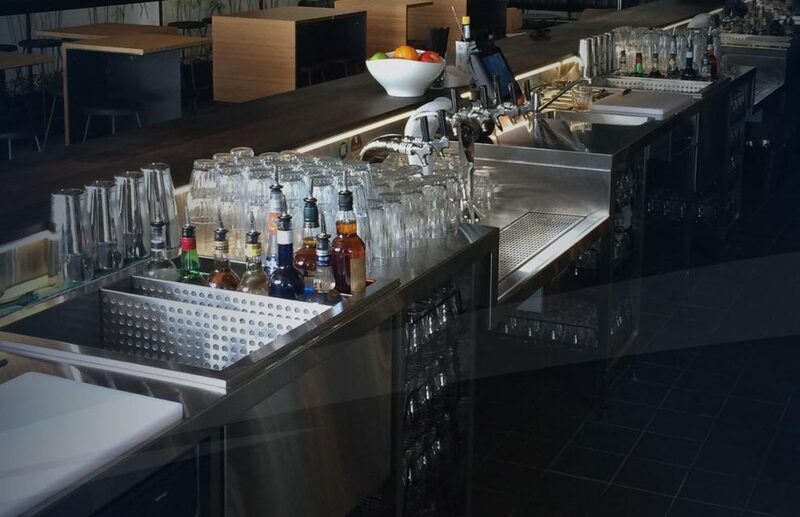 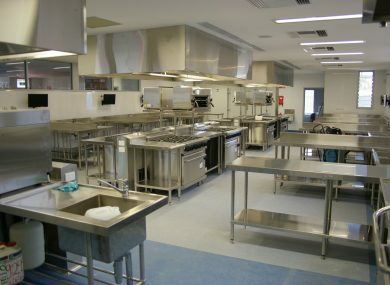 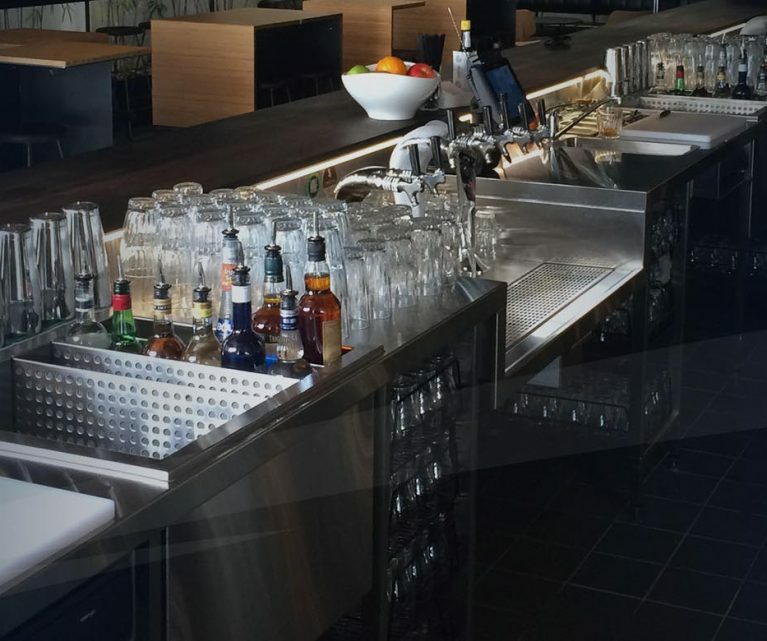 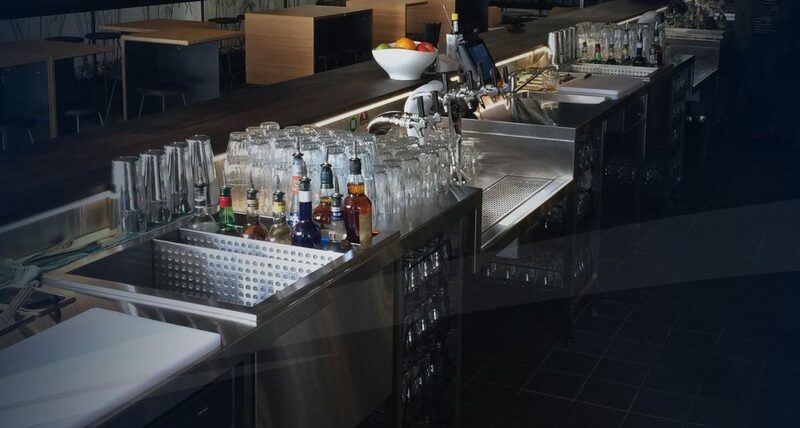 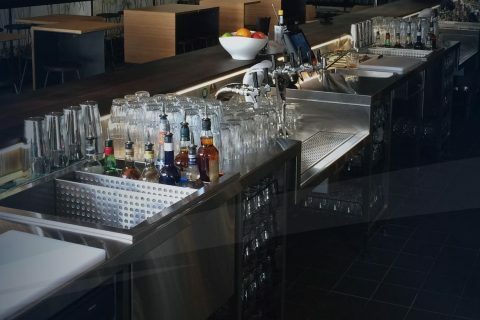 Design, manufacture and install custom stainless steel items such as benching, shelving and canopies. 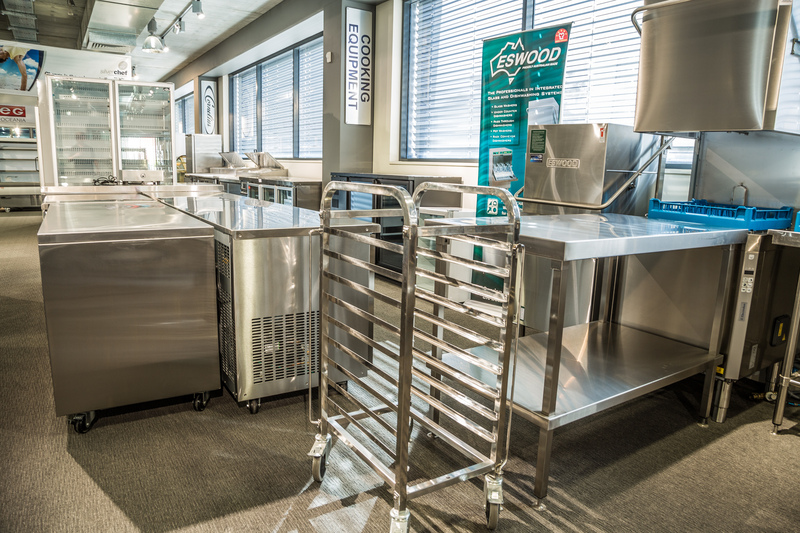 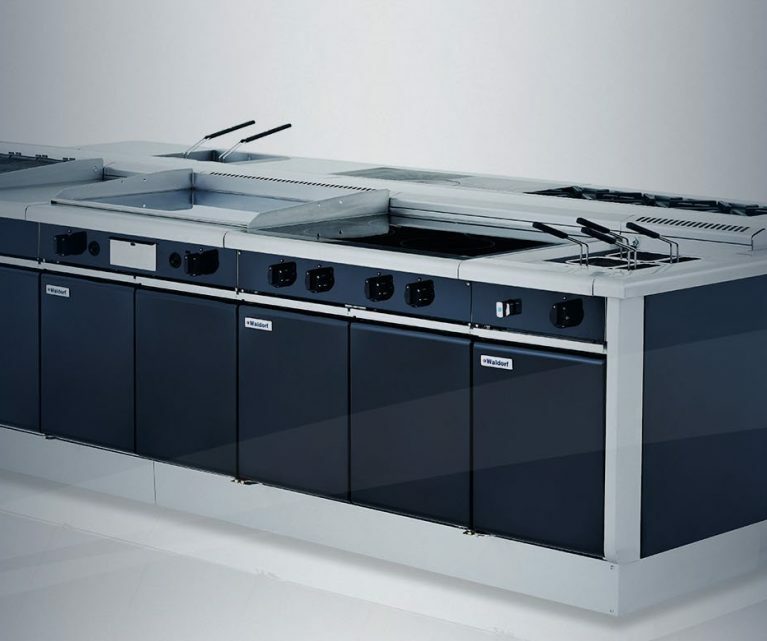 Supply leading commercial food equipment from the world’s top manufactures. 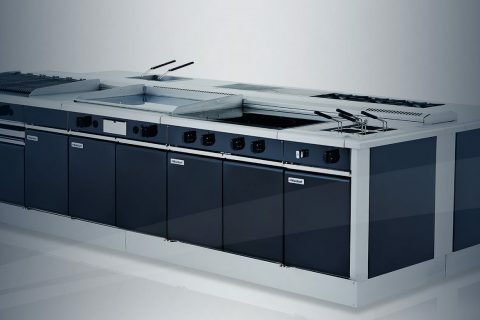 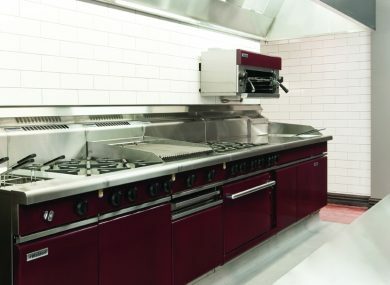 Service commercial refrigeration and kitchen equipment, 24 hours a day, 7 days a week. 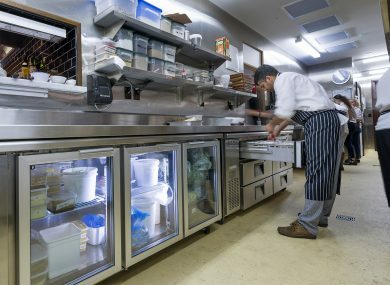 Rent a large selection of commercial chillers, freezers, ice machines, deli displays and coolrooms on both short and long term contracts. 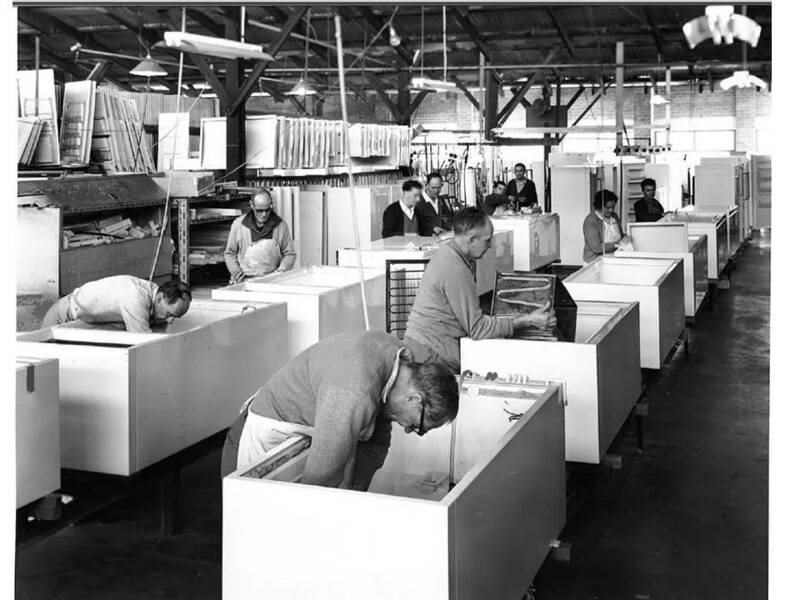 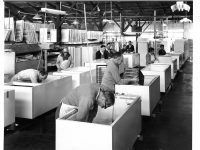 As a family owned and operated business, we still believe in good old-fashioned service and quality of product. 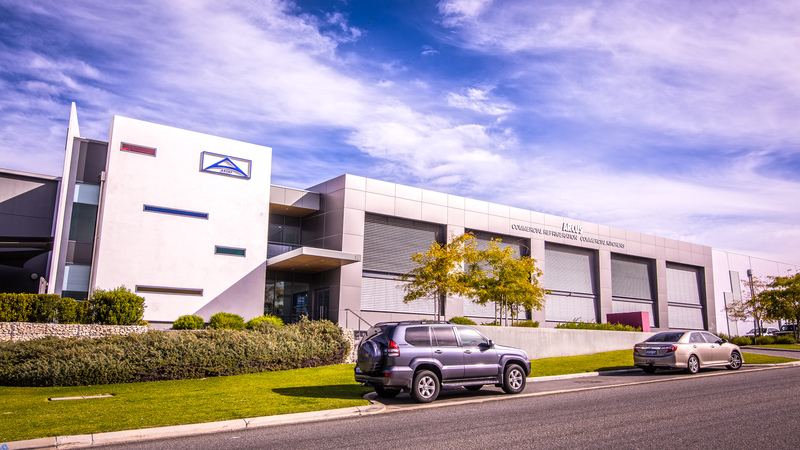 We employ over 55 staff, all of them in WA, who work in areas such as design, sales, engineering, manufacturing, project management, installation and services. 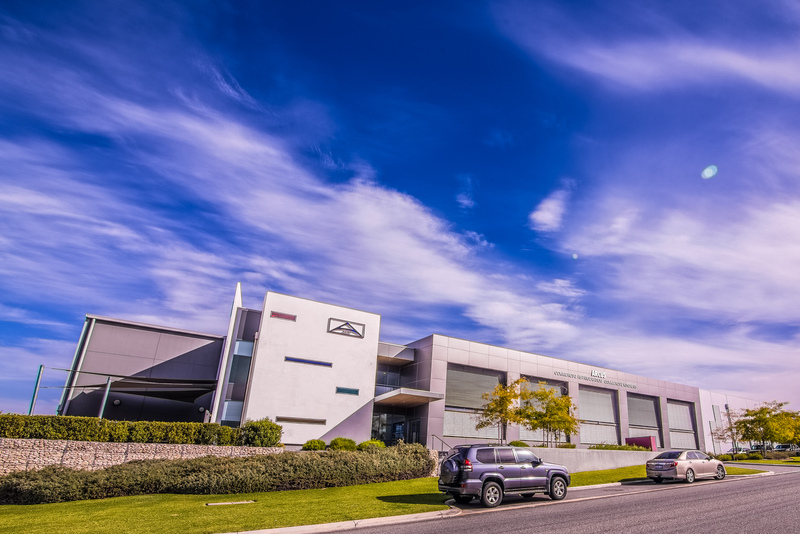 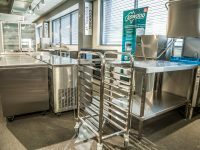 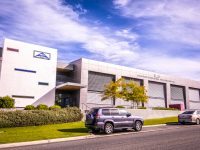 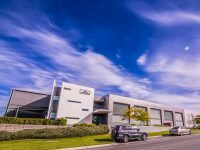 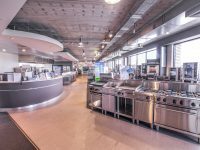 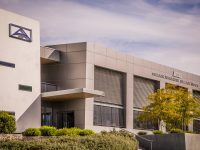 Prompted by our desire to serve our clients more effectively, and after more than 60 years in Subiaco, Arcus now operates out of a custom-made facility in Malaga that incorporates our factory, offices and showroom, and is filled with the latest commercial refrigeration, cooking and food preparation equipment.